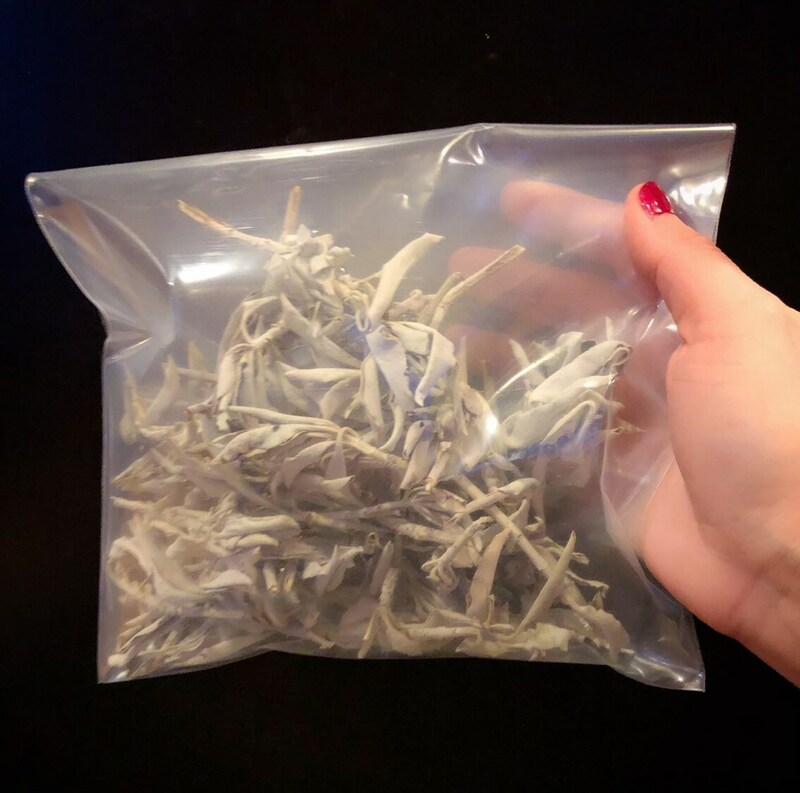 Organic white sage clusters and leaves sold in 2oz bags. 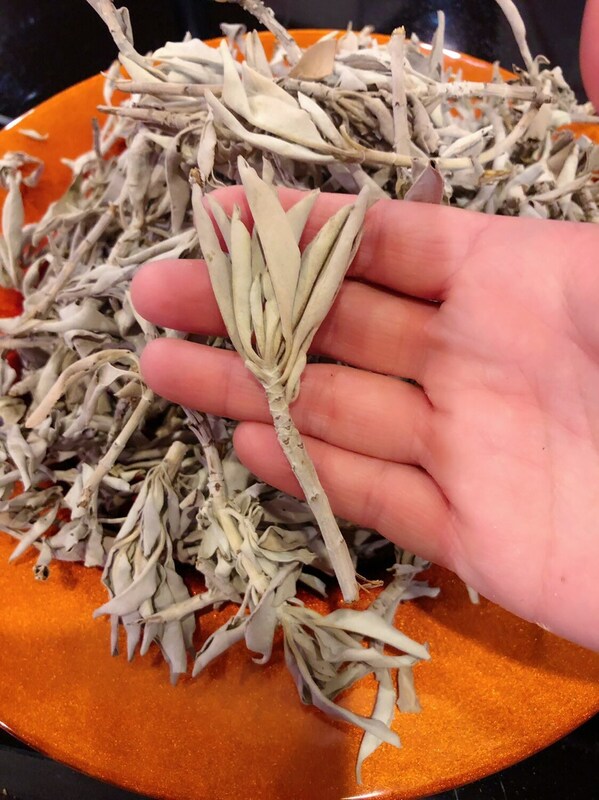 This white sage grows wild on reservation land and is hand harvested using traditional methods of offering and prayer. Loose sage like this can be used in various incense and smudge blends, burned over incense coals or in a smudge shell or bowl. As expected, no issues, great packaging. excellent white sage . thank you very much . great quality . thanks .